When it comes to filing your income taxes, many people wonder whether they should try doing the task themselves or if they should look for tax accountants for tax preparation services. There are certain circumstances where it’s acceptable to file your own tax return. There are, however, some situations where hiring a professional is your best bet. Here are the circumstances in which you should not DIY your tax return. If you have a complicated financial situation, you should hire an accountant. There are many tax rules and issues that you may not understand. For example, if you own a bakery in NYC, uncut bagels are tax exempt. If you slice them, there’s an 8.875% sales tax applies to it because it counts as prepared food. 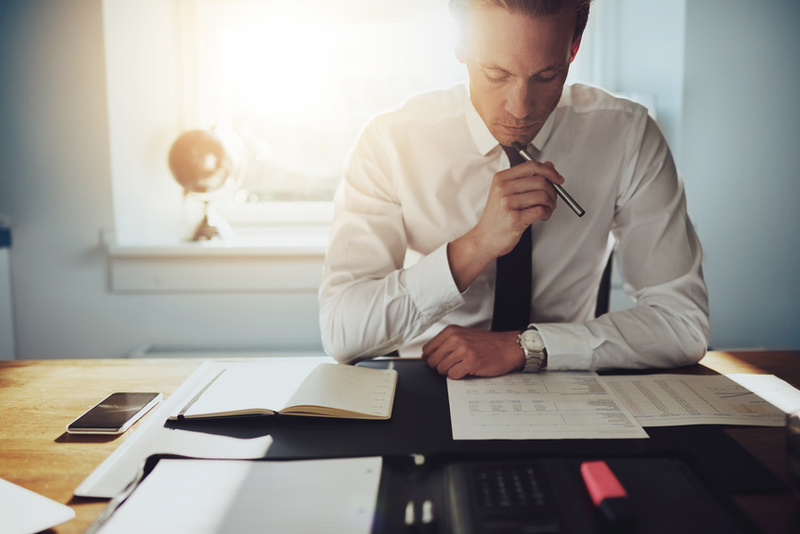 Tax accountants are much more familiar with tax laws like they, and they can help you avoid trouble with the IRS later on. Maybe you normally do your own taxes because your tax situation is typically simple. However, maybe a complicated situation came up. Maybe you had an IRA conversion, an early pension distribution, a property sale, etc. That’s when you should call an accountant. If you own your own business and are self-employed, then you should consider hiring an accountant for tax preparation services. You have to do a schedule C, and other complicated procedures, those are best left to the professionals. Finally, you are a better candidate for an IRS audit as your income rises. Your risk being audited rises when you earn about $100,000 a year and goes up from there. That being said, letting an accountant prepare your tax return gives you independent representation if you ever do get audited. If you find yourself in any of the situations listed above, then you need to think about one of the best tax preparation services NYC has to offer. We can help you with your taxes so you don’t have to give up the time and resources it takes to get them done correctly!